As hinted at earlier this year, The King of Fighters is getting a rhythm game. Dubbed The Rhythm of Fighters, the game is a cross between a music game and a fighting game. 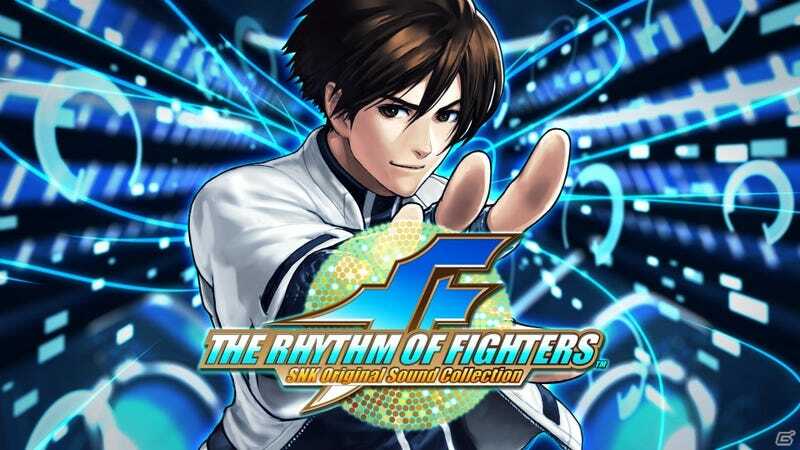 Slated for iOS and Android, The Rhythm of Fighters should be available for download shortly, reports Gamer. It's good to see a new KOF game, but we want, you know, a new King of Fighters game.